Open Arms of Minnesota: Pete: SNAP at last! I posted this link below. for people who are sick and addresses their individual nutritional needs. Pete was one of several people who chose to take the SNAP Challenge. He lived on $27.65 for seven days, that's how much money people have for food, for one week, on assistance. That's 3.97 per day, Think about it! He blogged about it, it got to me. I signed up, donated, and the OCD er that I am want to volunteer. "I believe that food is a basic and essential human right. I believe Minnesota produces enough food to nourish and sustain all who live here. And I support Hunger-Free Minnesota in its campaign to end hunger." So if you can, read Pete's blog. Open Arms of Minnesota: Pete: SNAP at last! 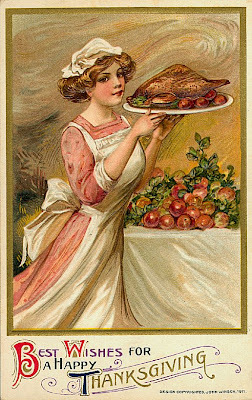 : "First, Happy Thanksgiving to everyone! Second, I'm sorry for being tardy with my final blog post. I got home from work last night and reali..."